선택 Samsung Galaxy Series Screen Size with 3.5-6inch. 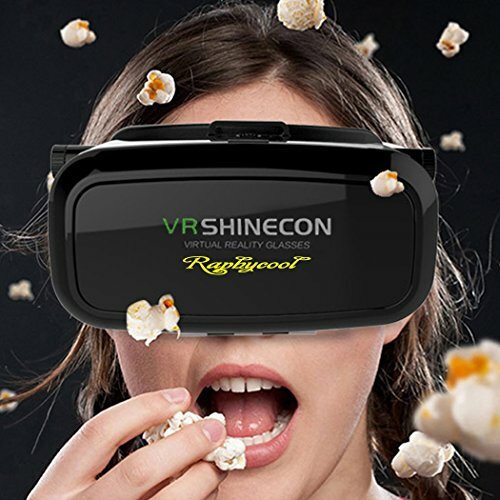 - Accessible virtual reality world- Experience the exciting fun VR anytime anywhere simply with your smart phones. Fly through the Grand Canyon, play 3D games, travel the city streets of Paris or become a character in an animated film. 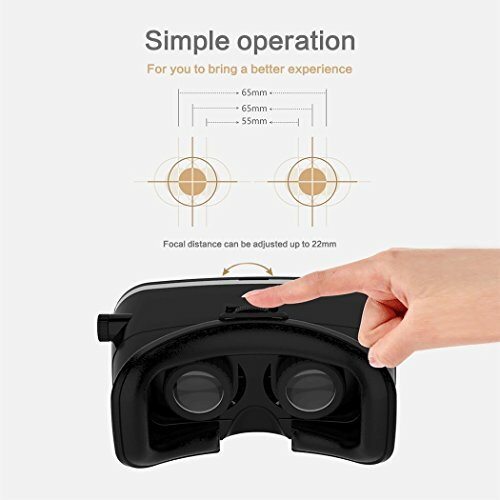 - Adjustable focal distance and pupil distance- To get a better experience of watching movies, you can slightly adjust the position of the spherical resin lens by moving the scroll wheel and the phone distance by spinning two rotate wheels. 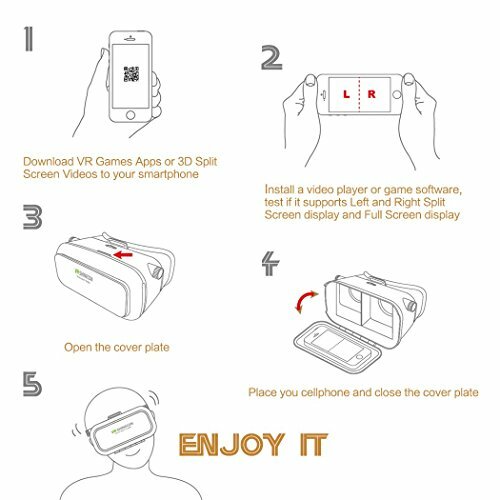 Myopia less than 600 degree could use this VR box without wearing glasses. 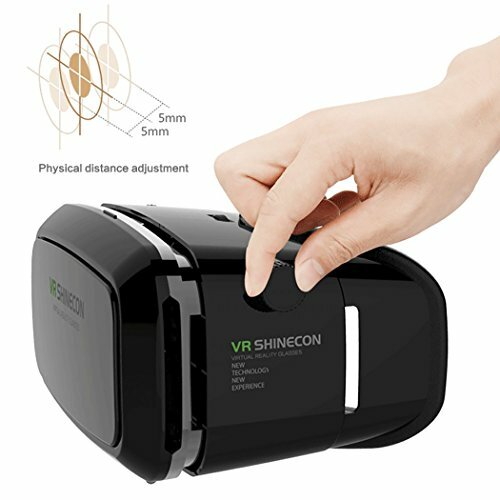 - Upgrade in both material and design- Elastic non-sweat-absorbent foam and leather for comfortable contact; Adjustable three head belts for better pressure balance and all people; Ergonomic nose buffer for all sizes of nose; Dizzy free and anti-fatigue resin lens for better resolution and block electromagneticradiation. 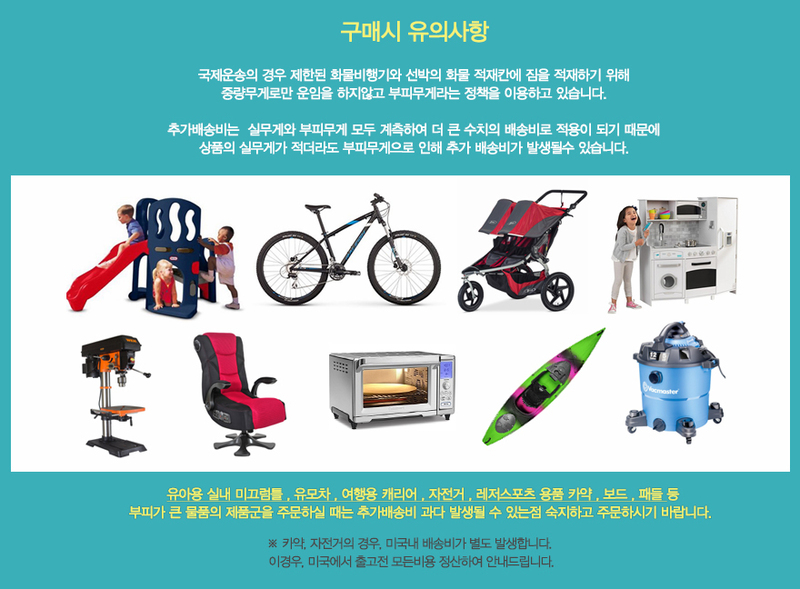 All these features make it a wonderful gift! - Magnet-adsorptive front cover makes it easy to remove and place the phone inside with no effort. Phone clamp is adjustable to suit your phone size. Cut-out air vents for great dissipation of generated heat. 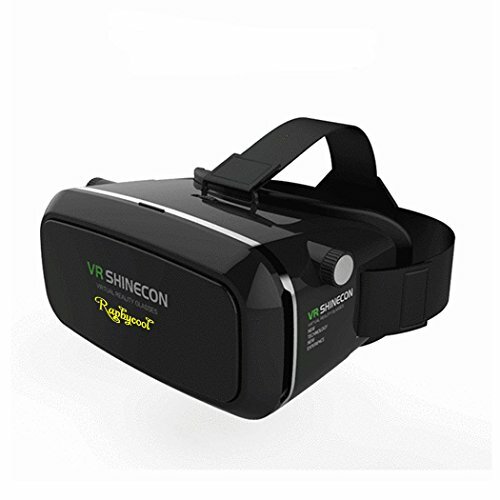 - Raphycool Virtual Reality Headsets come with an 12-month warranty for damage prior to use or malfunction after use. Please contact us for a replacement should you have any issues or concerns. Immerse in a world of 3D. 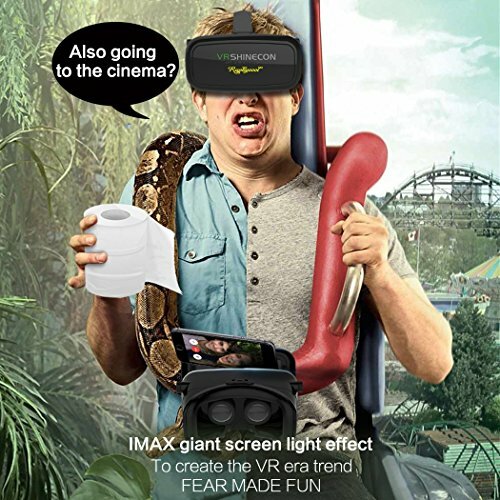 Enjoy movies and experience watching 3D movies and play games. PREMIUM MATERIAL: 3D Glasses are made of superior ABS and optical resin lens with 8 layer nano coating 5 times polishing greatly reducing optical deformity, glare, eye fatigue and dizziness. EASY TO USE:Comfortable headband, super face foam protector, ideal heat dissipating design.Ventilation holes are convenient for inserting earphone and charging,magnet switch makes it more easy to open. 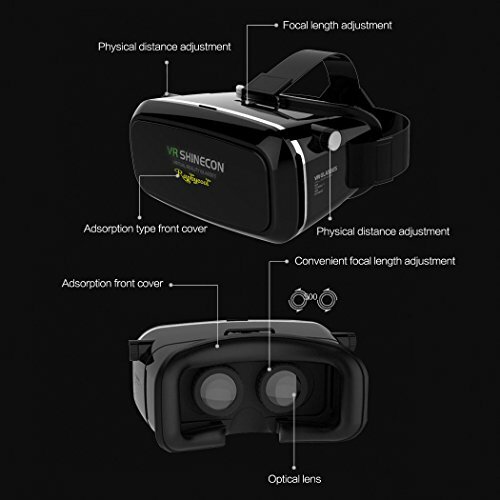 Width of view is narrower than Samsung VRheadset but decent product to experience VR.